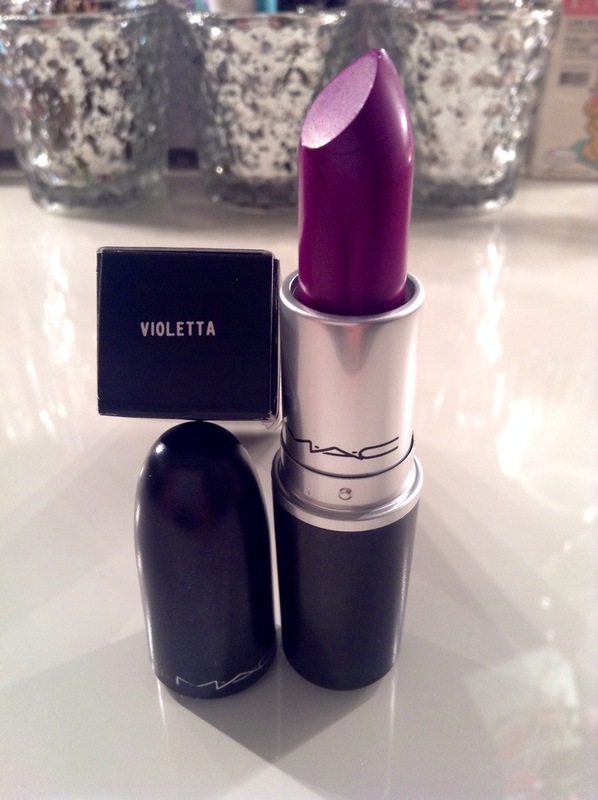 I picked up violetta from the Mac store yesterday. It is a pro finish (amplified), so beautiful and vibrant. What a beautiful summer color. 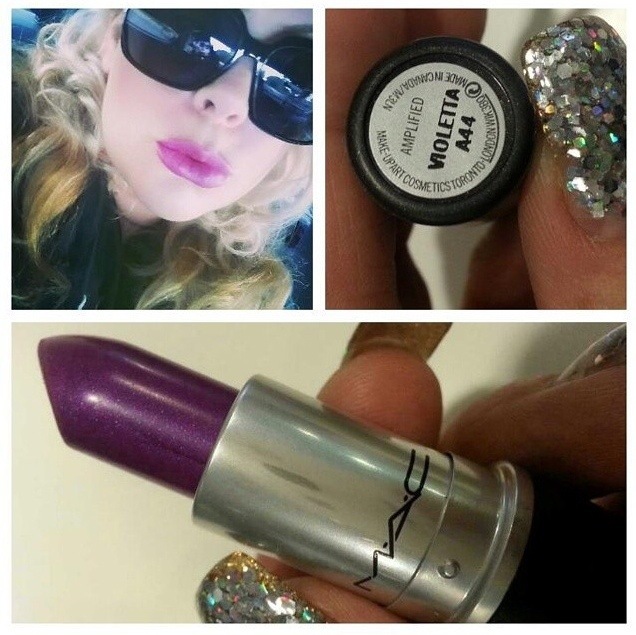 It is a permanent pro shade and apparently came out in Mac Venomous Villains collection a while back. Perfect summer color. I love this! It seems like the perfect purple. Not too “in your face” but still pretty. Yes perfect description of it 🙂 I love how creamy it is. It’s beautiful.